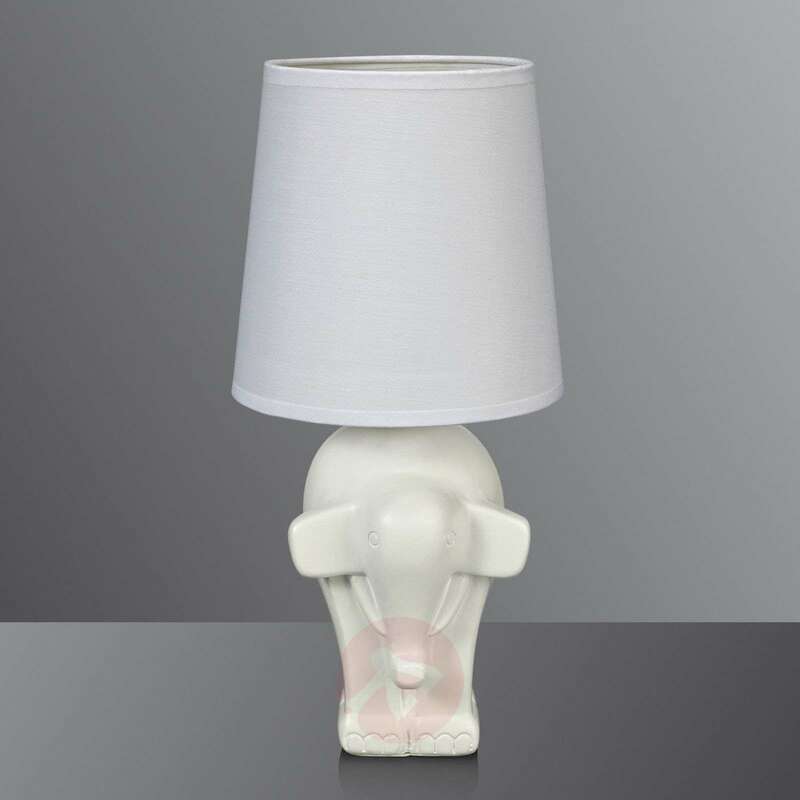 The table lamp Elephant is a romantic and playful eye-catcher. 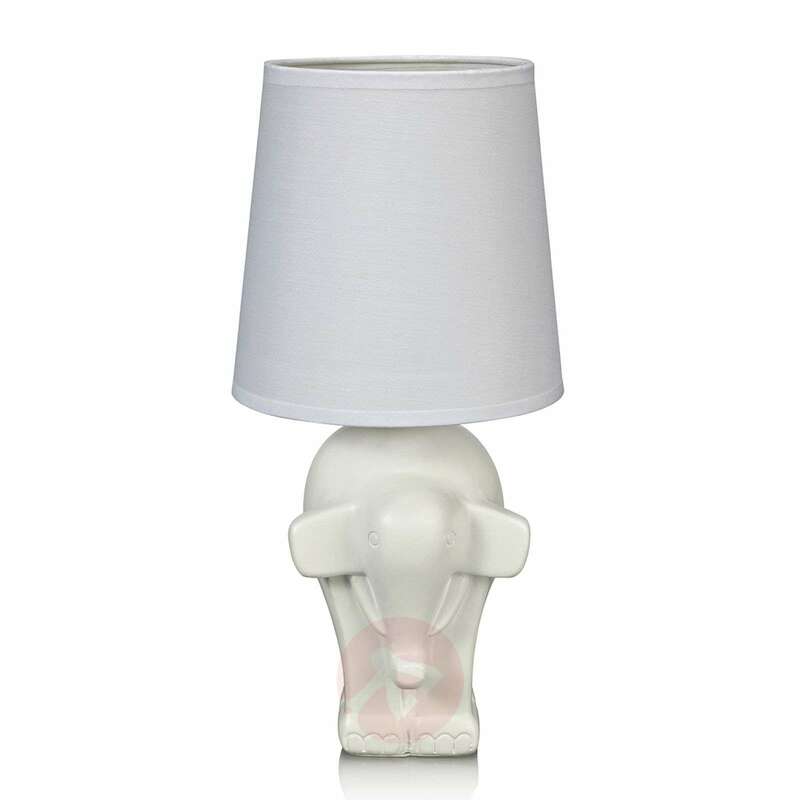 The white fabric lampshade is located on a ceramic base in the shape of an elephant. The enchanting table lamp can be placed in a child’s room, as well as in a bedroom or living area. 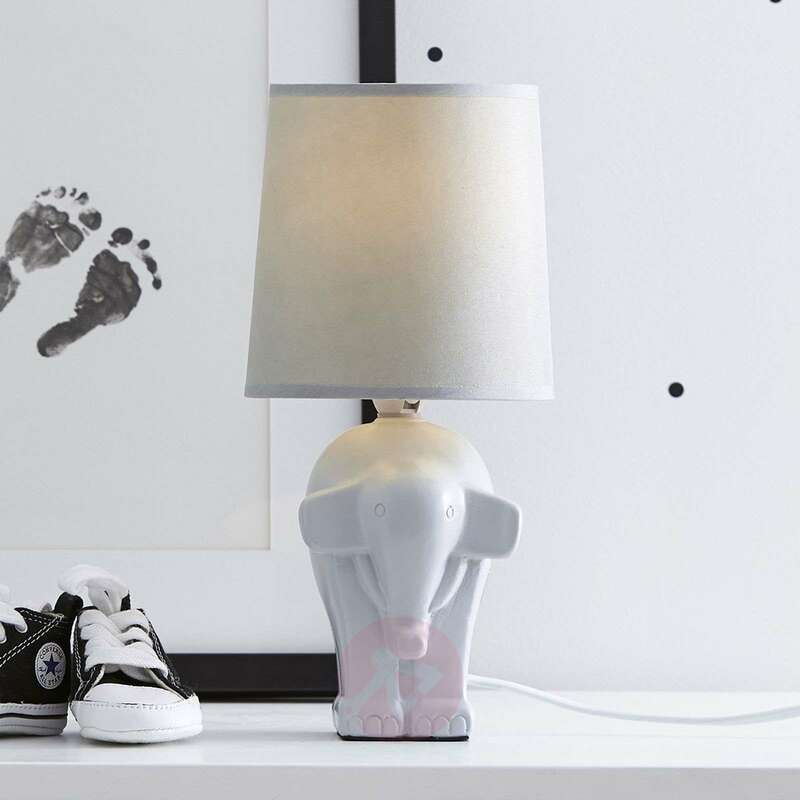 The switch and the power cable including a plug are integrated into the light.